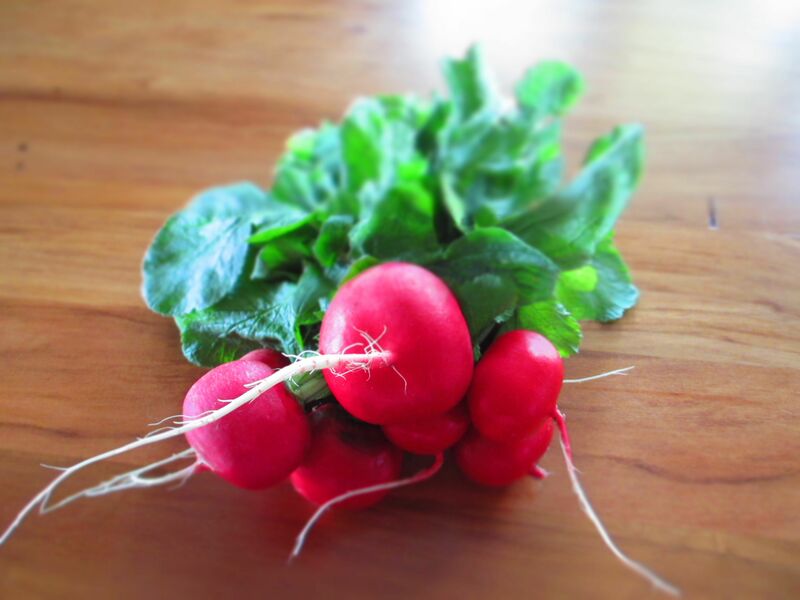 Here is a photograph of a jolly bunch of radishes I bought the other day. 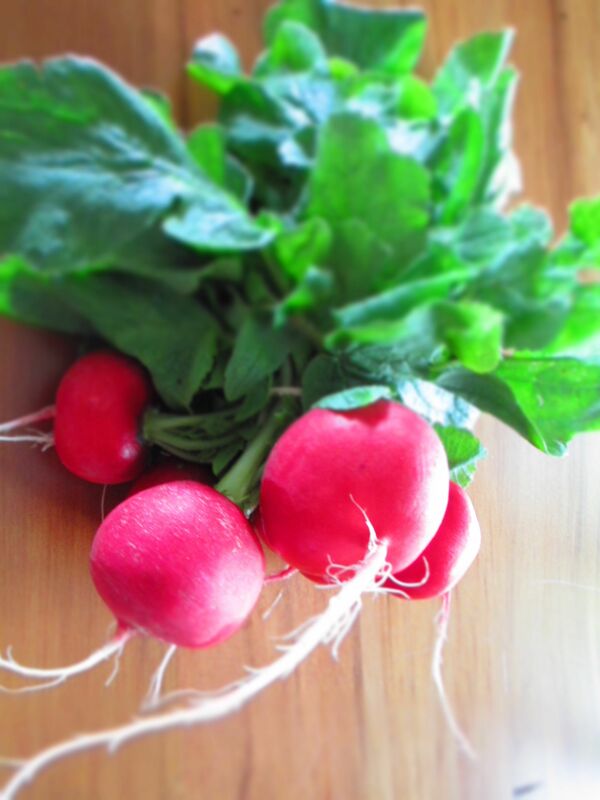 They were fine tasting radishes, mild but peppery, juicy, sweet. Their plump brightness cheered me right up, because I’m the sort of person who is cheered by radishes or silly pop songs or even just a very good very hot cup of tea. rad dear , totally rad !